And who is saluted by devas along with their leader Indra. 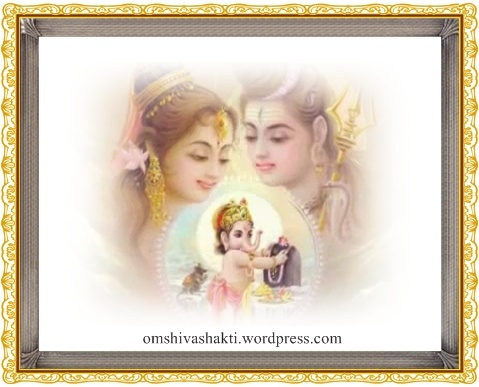 And who is the son of the playful Parvathi and Lord Shiva. Who enthuses us with confidence and is the son of Lord Shiva.